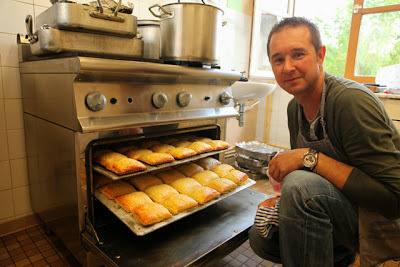 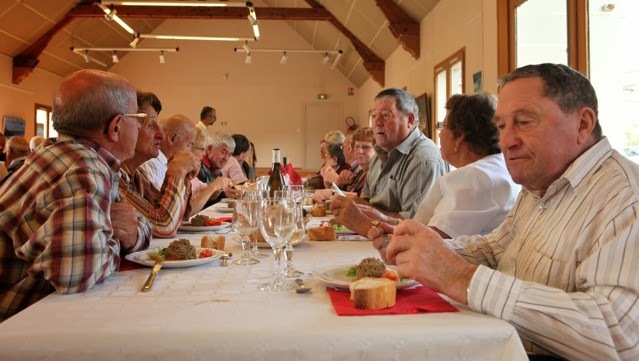 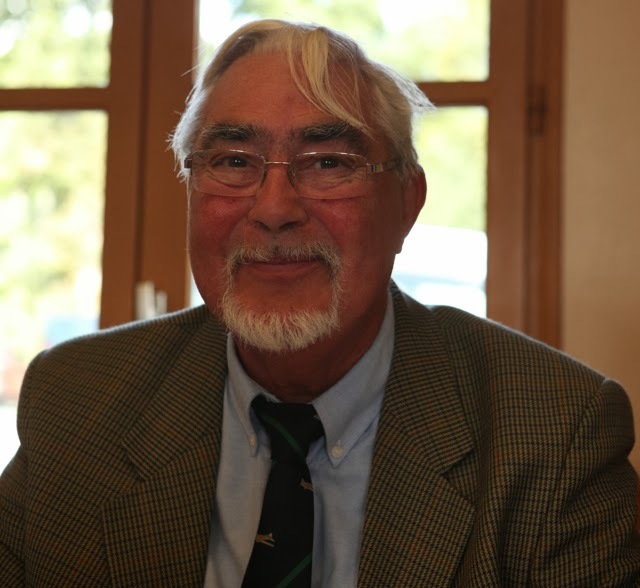 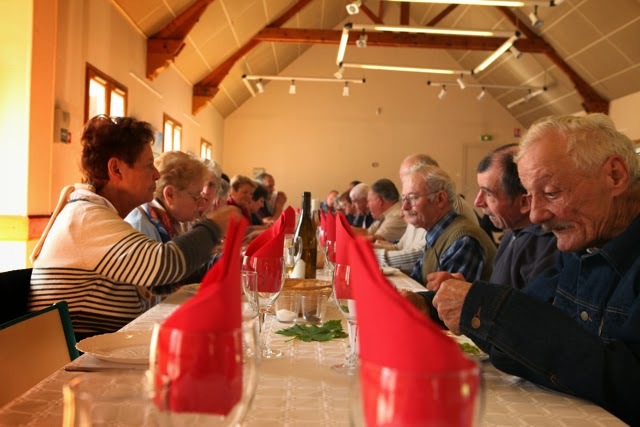 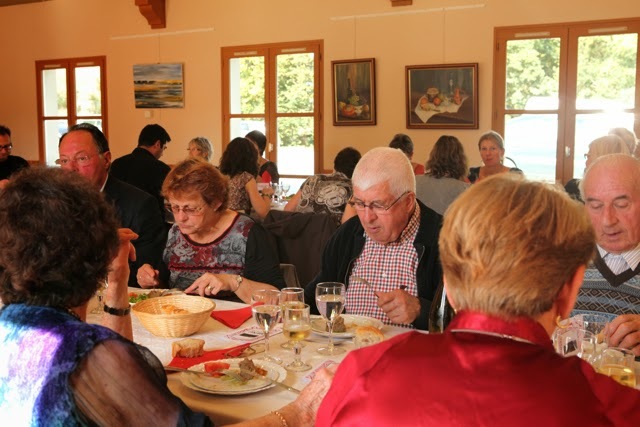 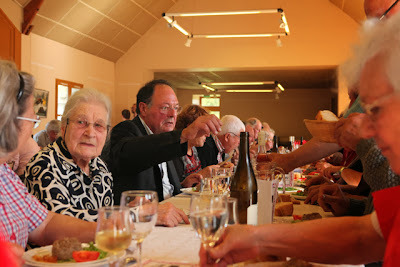 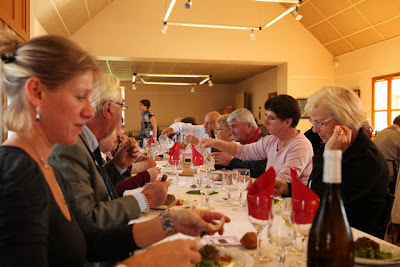 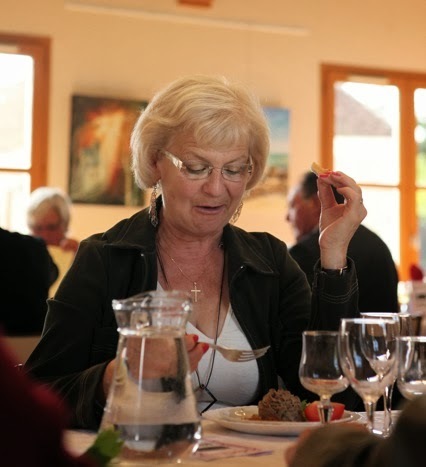 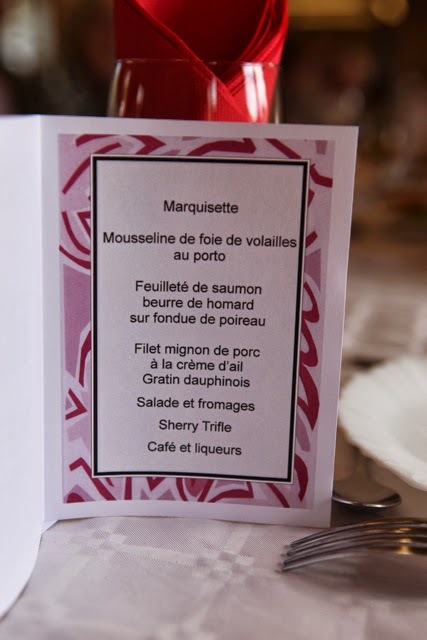 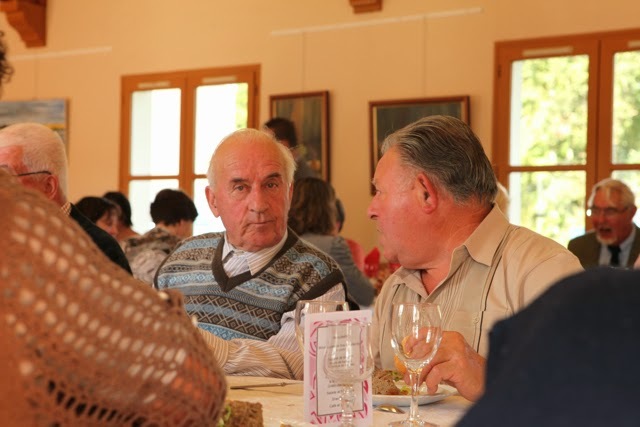 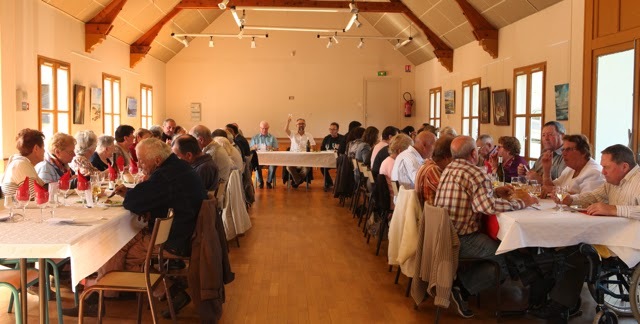 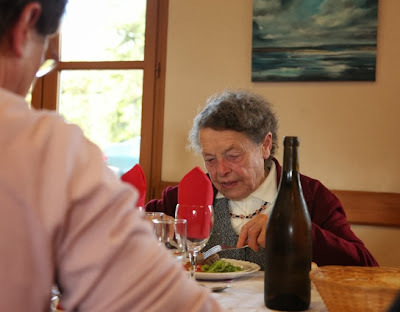 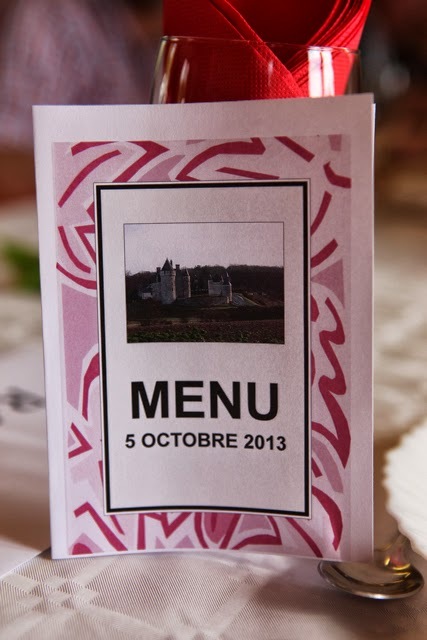 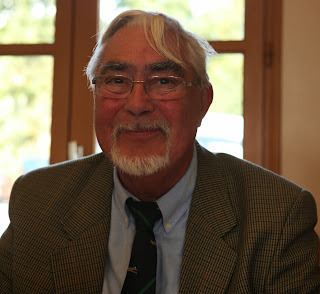 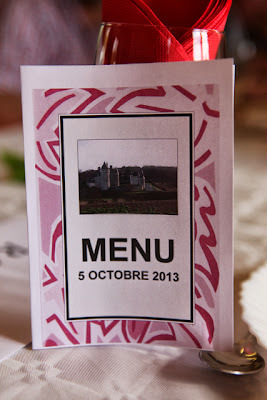 Yesterday was Epeigné-les-Bois' annual Repas des anciens held in the Salles des Fêtes. 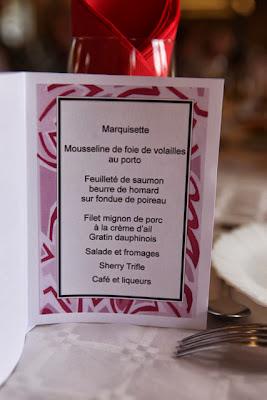 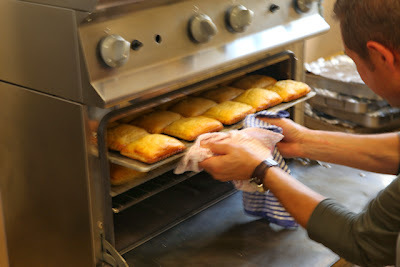 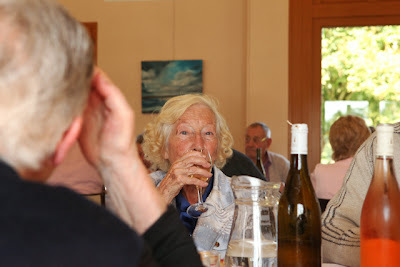 All the residents of the commune aged over 65 are invited to a five course lunch, which continues until late afternoon. 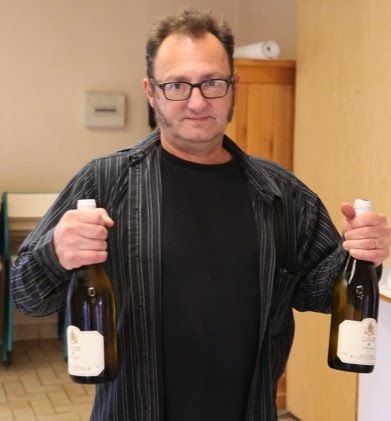 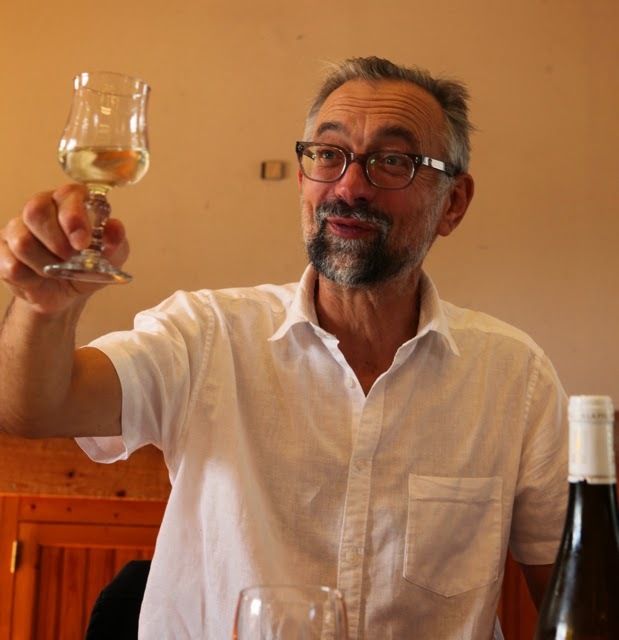 Yesterday Jim's Loire hit 1.5 million page views since its launch in August 2008.